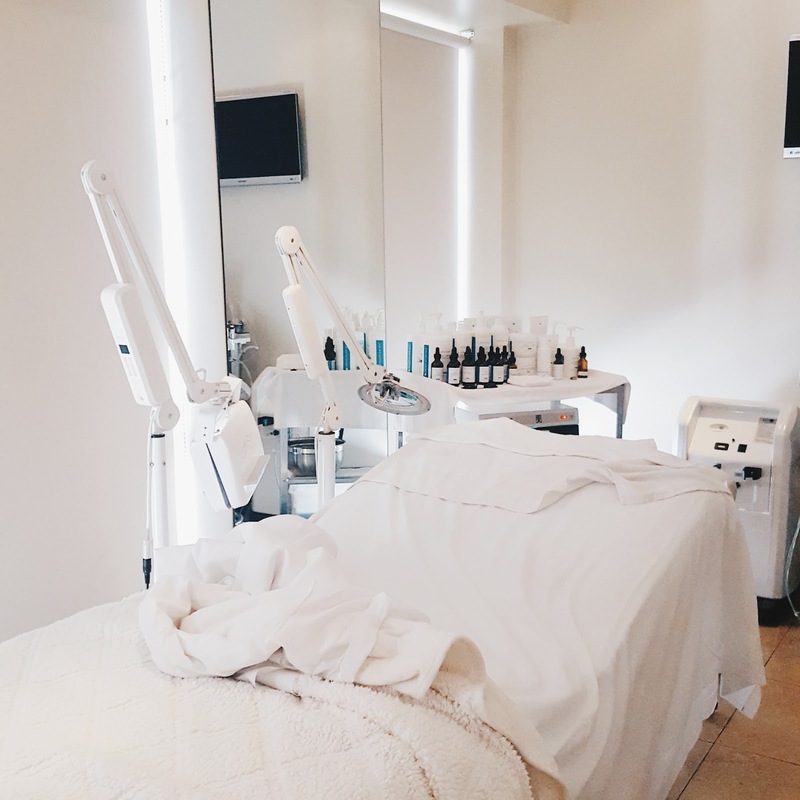 In the second of my new Treat Yourself series, I'm highlighting two of LA's best hidden gem for the most unique spa experiences ever. As a new mom-to-be, I'm fully aware that in a few shorts weeks, indulging in alone time, like chokers in about three months, will be a thing of the past. I've heard horror stories from mommy friends who barely have time to brush their teeth or wash their hair much less book an appointment for a relaxing facial or massage. And yes, that probably will be my new reality for a while but I can't help but hypothesize that taking some time to unplug, unwind, and recharge will be highly beneficial for the baby and for people around me. 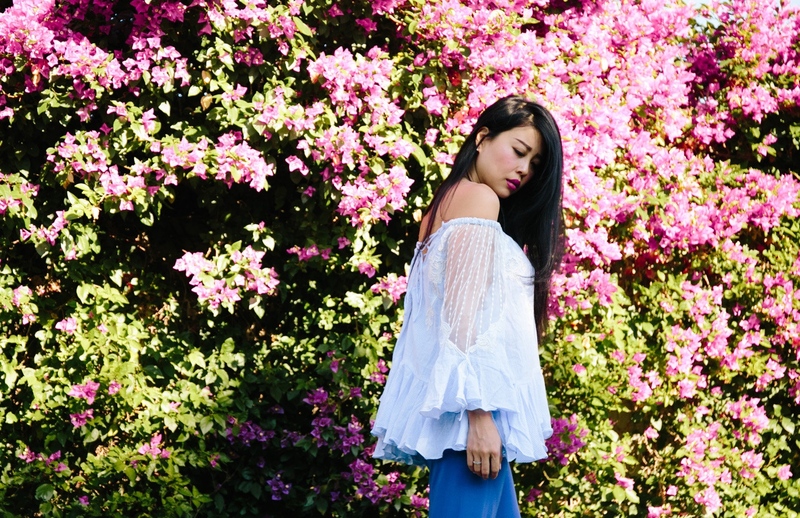 After all, I want to be the best version of myself for my family and that involves alone time to work on myself which brings me to the core inspiration for my Treat Yourself series. I want to encourage busy mothers and women juggling career with life with career to never forget to take some time to indulge, zone out, and get lost in a perfectly fabulous moment so that we can all enjoy the ordinary moments just a little bit more. When I was in Maui, I got a fabulous massage from the Ovaline Spa. It was sixty minutes of pure bliss and a fabulous escape from the pain and aches that befall pregnancy. Afterwards, I felt calmer, more relaxed, and completely inspired to book spa treatments once a month, an exercise I'd long ago abandoned. 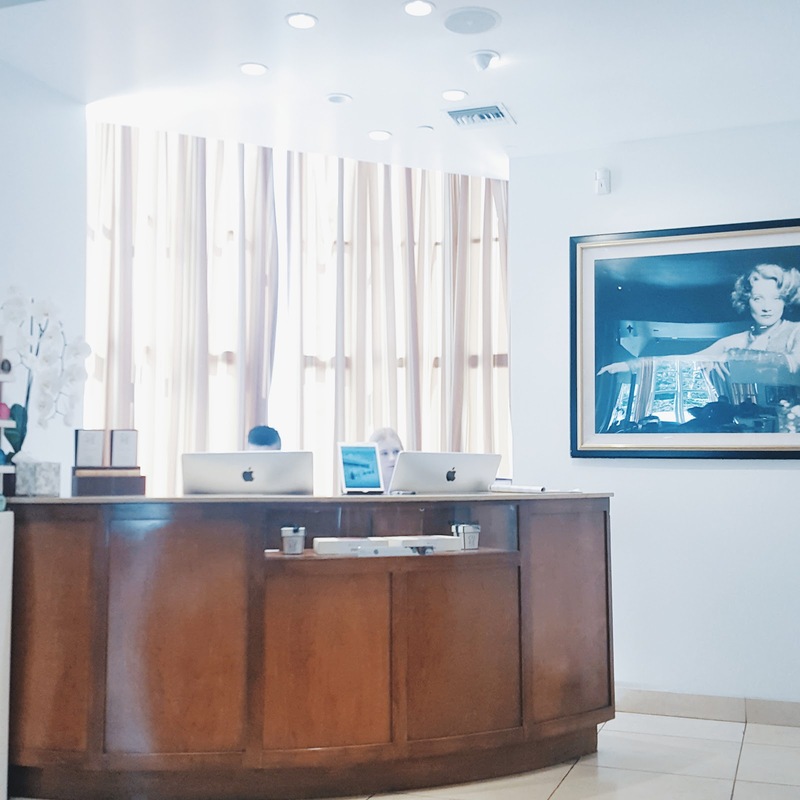 The first spa I visited was CURE West Hollywood for a facial and massage combo. 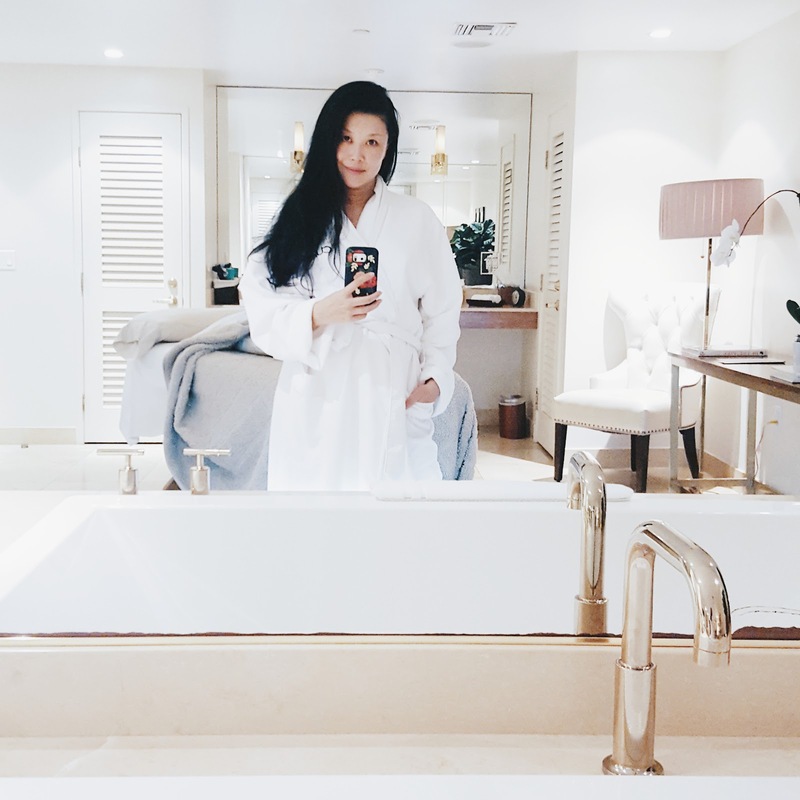 Hidden in the basement of the Sunset Tower Hotel, it's really more of a sanctuary complete with private suites equipped with showers, bathtubs, and plenty of lounge space. 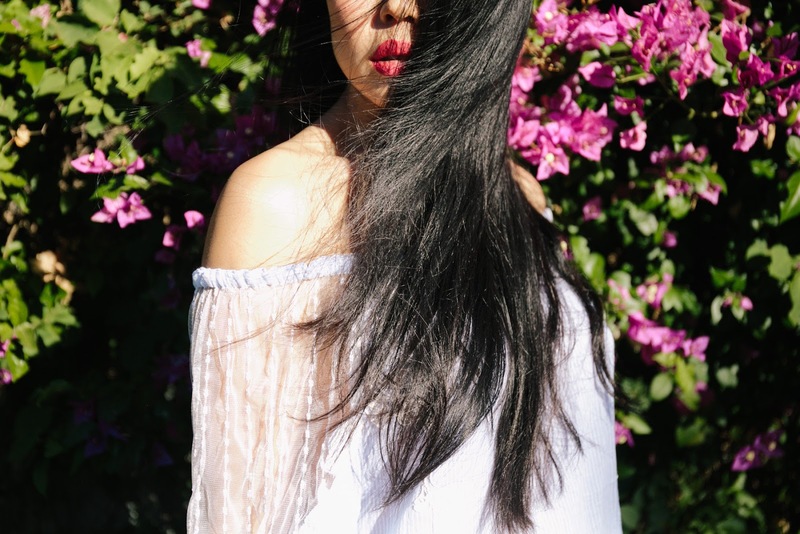 Lisa, my esthetician is incredible well-versed in skincare and used pregnancy safe lactic acid to peel away dead skin and impurities and breathed life with a device that pumps oxygen and vitamins back into my skin. For my massage, and at the risk of vomiting double entendres, Mohamed's healing hands worked their magic all over my body. He kneads with strength and finesse and impresses his layered technique from head to toe. No muscle is left unattended, no ache ignored. After coming home, I told M that a man by the name of Mohamed had breathed life into my body. He seemed unalarmed. 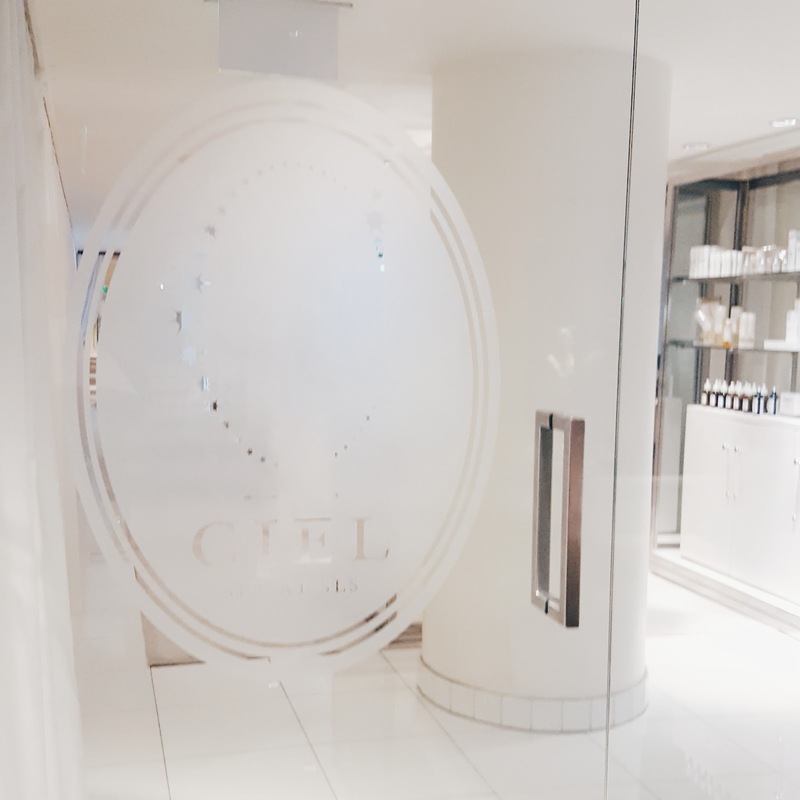 About a month later, I visited the Ciel Spa inside the SLS Hotel in Beverly Hills. The calming white interior is accented with signature SLS modern flourishes like a giant white leather day bed inside the locker room. 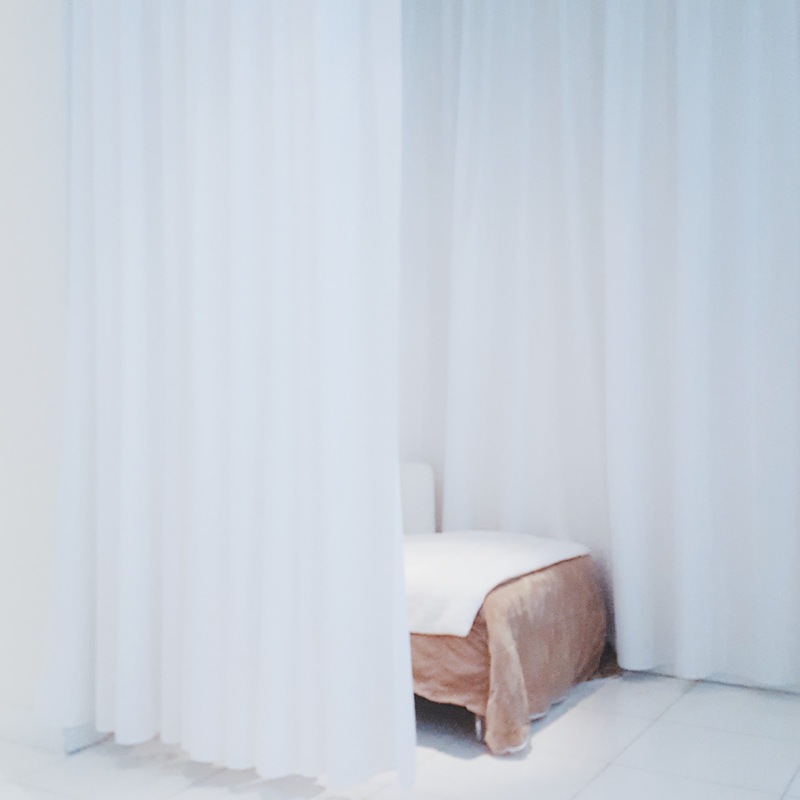 The spa waiting area, decorated with practical comforts like magazines, cucumber water, and brownie bites, also provides privacy with dreamy chaises tucked behind sheer curtains. I felt relaxed the moment I bit into the brownie. My facial was one of a kind as it's the only spa in the US with a comprehensive skin testing machine imported from France. 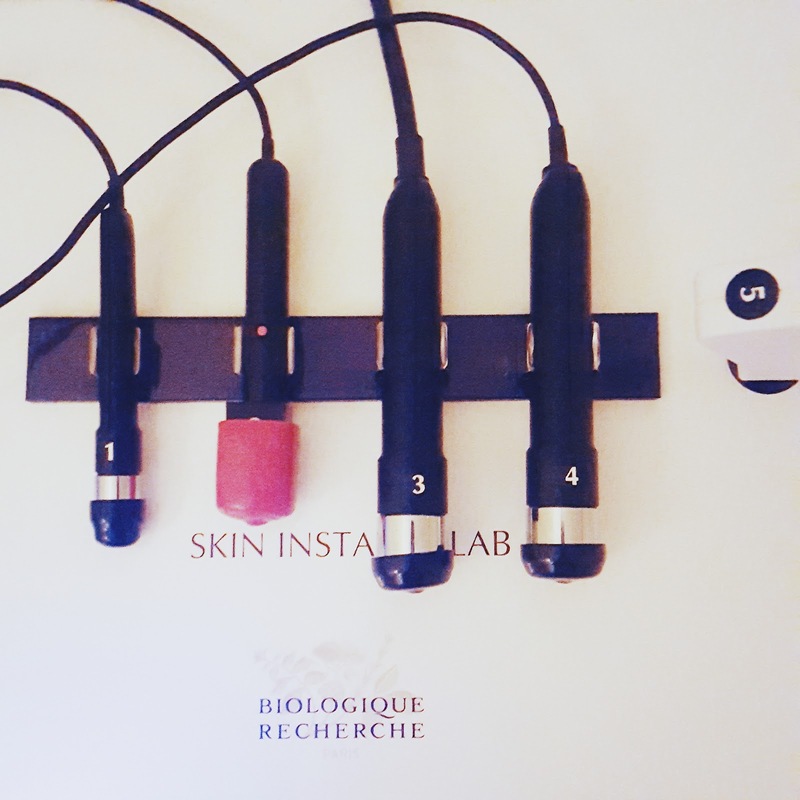 The machine tests for dryness, elasticity, and pigmentation, among other things. I left the facial with baby soft skin and a printout of my results (apparently my skin is super thirsty) and a newfound determination to quench my thirst. 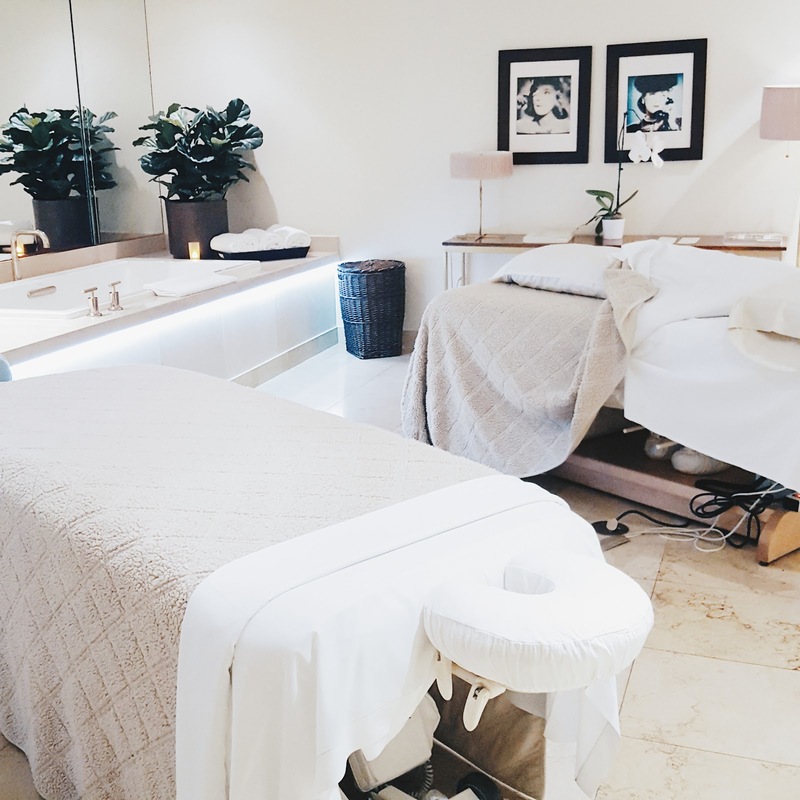 I'm hoping to visit one more spa before I pop and perhaps even keep up the new habit post-partum. Because being a Mom doesn't mean the fabulous moments need to come to an end...right?